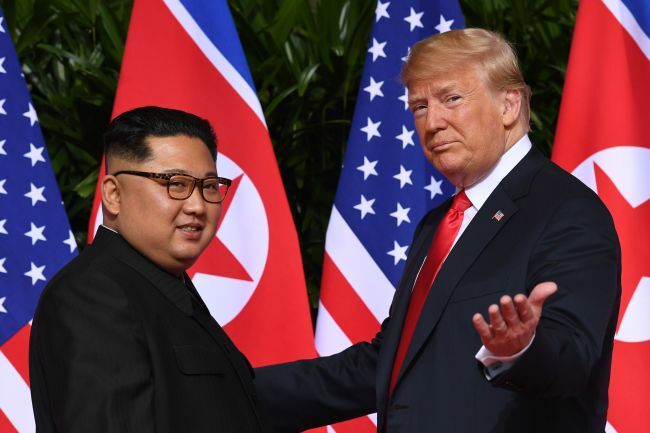 Vietnam has delivered to both South and North Korea its wish to host the envisioned summit between US President Donald Trump and North Korean leader Kim Jong-un. Hanoi has told North Korean Foreign Minister Ri Yong-ho during his official visit in late November that it wishes to host the summit. Singapore enjoyed great publicity and financial gains as the host of the historic summit between Trump and Kim in June last year. Trump has repeatedly said he will meet with Kim again in the near future, but the two sides have failed to agree on anything significant enough to hold another summit yet. Only talk about where the event may be held has occasionally been leaked to the media. While the general consensus is that Trump and Kim will meet in an Asian country considering the limits on how far Kim’s plane can fly, Washington has eliminated Mongolia from its list of possible hosts, making Vietnam a likely candidate. Vietnam wants to host the summit in the resort town of Danang. Vietnam’s third most powerful person and chairman of its parliament, Nguyen Thi Kim Ngan, asked President Moon Jae-in during their meeting in Cheong Wa Dae early December to support hosting the summit in the Southeast Asian country, according to multiple sources. “Indonesia has also been mentioned as a candidate, but Pyongyang may be wary of the distance,” Yonhap quoted a source as saying.